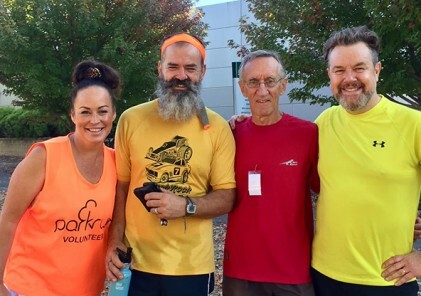 Calamvale parkrun brings together a diverse range of participants on a weekly basis from beginners, to tourists and some even little more competitive but more than anything Calamvale prides itself on bringing together a community. A strong presence of regular core parkrunners attests to the atmosphere we have built coming up to three years. If you were to ask many of our runners why they do it – a natter, a coffee and friendships would be on the podium before a run, jog or walk. 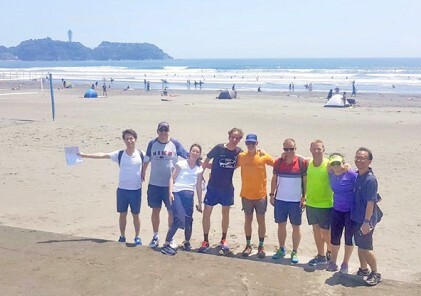 It has been the starting point for associations, friendships and consideration for one another in a whole range of areas that have absolutely nothing to do with running. The Calamvale course features a figure eight with some gentle hills in a great greenspace location. Any tourists visiting can expect the same free, timed 5km event but the smiles are at a whole new level. 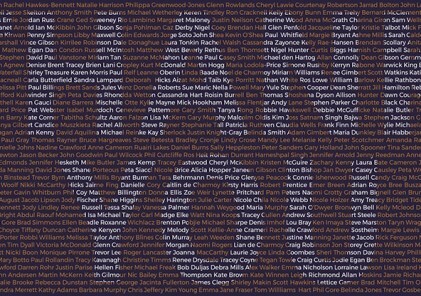 What they’ll find is a community of people, doing a similar thing, but coming together is the driver. All age ranges have coalesced and spawned a vibrant social scene. Established friendships that would otherwise have been unlikely. 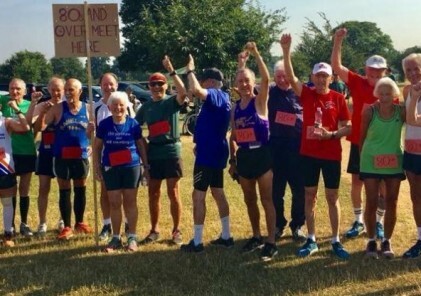 Mike tells us of an abiding tale of one regular parkrunner who credits Calamvale parkrun with being a road to redemption and restoration following a bereavement. 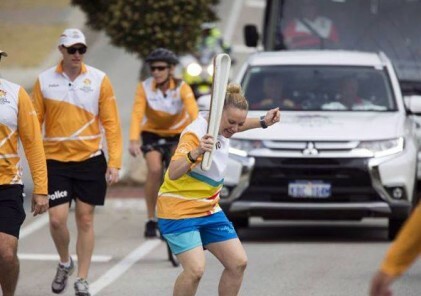 Struggling to even leave the house, their first foray back into society after a long period was turning up at parkrun. Struck by the non-judgemental, cordial, supportive and community atmosphere, they are now one of our greatest advocates, discoveries and friends. 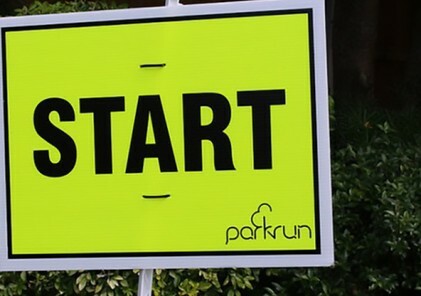 The Calamvale parkrun website is here and their Facebook page is here.